We offer healthy and trendy food choices. Whether it is an old favorite with a twist like our Apricot Basil Chicken Salad Sandwich or our Veggie Muffaletta you will not want to share any of your food with the others at your table. Give us a try, life will seem a little bit better. 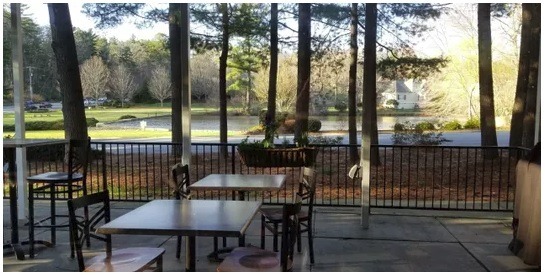 The restaurant offers full catering service and lunch delivery, The Savory Way Cafe is located at 1550 Hendersonville Road in Asheville, NC.